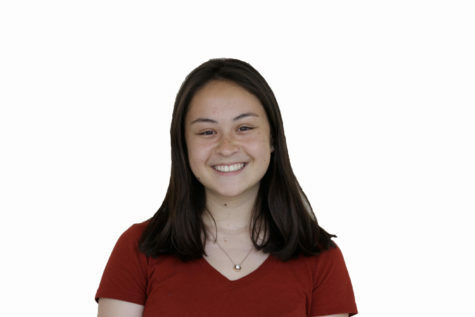 Sarah Cheung is a senior at Carlmont High School. She is an editor for Scot Scoop and a writer for the Highlander. Outside of journalism, she enjoys her English and business classes and also participates in Carlmont's instrumental music program.